All skin types need some moisturizing oil that will deliver not only moisture but also nourishment and hydration to its deeper layers. Moisture is what keeps skin smooth and radiant. Hydration is responsible for the volume and elasticity of skin. To protect skin from signs of aging and damage, nutrients are important as well. NOW Foods Variety Moisturizing Oils Sampler set provides all these essentials for a healthy and youthful skin. It includes three beauty skin care products for all skin types. There are three moisturizing oils in this set – jojoba oil, avocado oil, and almond oil. Each of these oils has nourishing and great moisturizing properties for skin and hair. They are versatile and have many uses for personal care. Organic oils are good for the body because they are rich in various nutrients that help improve its health and appearance. NOW Foods Jojoba oil is known for its great moisturizing properties. It has properties just like the natural oil produced by the body. This makes it a great moisturizer because it delivers hydration to the deeper layers of the skin. What’s more, jojoba oil has therapeutic effects for skin too. It helps soothe irritated or inflamed skin. It is rich in vitamins A and E as well. Avocado oil is good for skin care due to its high levels of antioxidants. It moisturizes skin and protects it from sun damage. It works as a natural sunblock. There are various minerals in avocado oil to help improve skin tone and texture. Almond oil, on the other hand, is good for moisturizing and cleansing skin. It helps prevent acne and pimples. 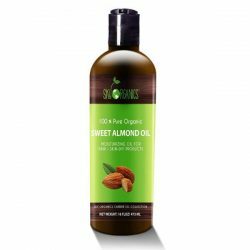 Almond oil is gentle even for sensitive skin type. 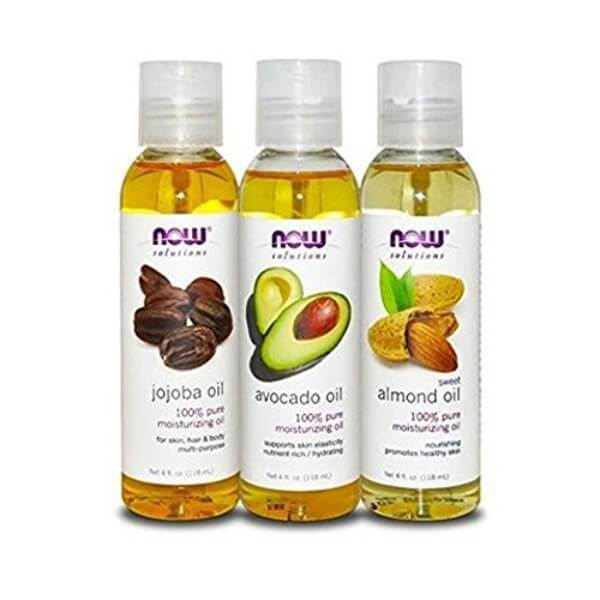 NOW Foods Variety Moisturizing Oils Sampler offers a great selection of oils that make skin softer, smoother and look younger for an affordable price. Try these products to see their great benefits. 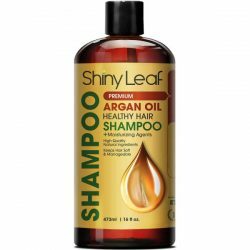 Comes with three different oils in 4-ounce bottles. Apply to clean skin using small amounts. Put a few drops of oil on palms and rub hands together. Apply directly all over the body or to desired area. Massage for a few minutes and let sit until fully absorbed. Do this regularly to see noticeable results. It can be mixed with other skin care products as well. The oils give these formulas nourishing and moisturizing properties.